It’s finally starting to make the big temperature drop here in Texas and that means jeans, boots, long sleeves, and scarves! Scarves are amazing and take almost any outfit up a notch. You can we are a thick and cozy one on colder days or a light and flowery one on a warmer day…the possibilities are endless! But in order for a scarf to make your outfit even cuter, you have to know how to wear one. Yeah, you can just drape it around your neck and call it a day… or you could tie it in a cool knot or you don’t even have to wear it on your neck at all! There are so many options! Here are a few ways on how to wear scarves for any season. Need more ideas on what to do with your favorite scarf? 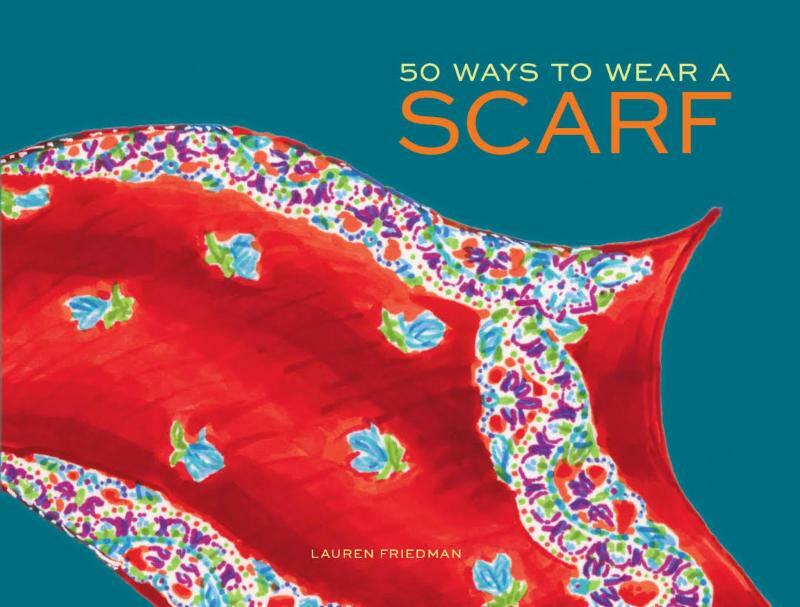 We’ve got the book with instructions in store, 50 Ways To Wear A Scarf.